With the new season almost upon us, it is the ideal time to take a look at the some of the most notable coaches that will be embarking on new adventures in 2019. Sukhothai FC's Ljubomir Ristovski and SCG Muangthong United's Pairoj Borwonwatanadilok are 2 interesting managerial appointments. Both enjoyed successful campaigns at smaller clubs and have now made the step up to the greater task. However, our pick for the "New Coach to Watch" is Suphanburi FC's Totchtawan Sripan. The ex-Thai National Team playmaker made a name for himself after spending 5 years with his hometown club Saraburi FC. Working with a limited budget but, Totchtawan built a side capable of playing attacking football and managed to guide to club from the 3rd tier to the Thai top division in his 5th season. After a short spell in charge of Police United, he was snatched up by Muangthong, where he led the Kirins to win the Thai League title, in 2016. In addition, during his time there, Totchtawan won two league cups, one Thailand Champion Cup, the Mekong Club Championship and took the team on an excellent run to the knockout stage of the AFC Champions League in 2017. In March 2018, following a shocking 6-1 defeat to newly promoted Prachuap FC, Totchtawan resigned from the Muangthong United job. He then took charge of Police Tero FC in the 2nd leg of the 2018 season but again resigned after a disastrous spell of only 2 wins in 9 league games, as the club were relegated. If Totchtawan's time at Police Tero FC taught us anything, it's that it takes either time (Saraburi FC) or good players (Muangthong United) to create his ideal possession-based, attacking style of football. At Suphanburi, Totchtawan has the chance to reinvent himself again, but he must not make the same mistake of trying to convert a counter-attacking team into a full-on attacking side. 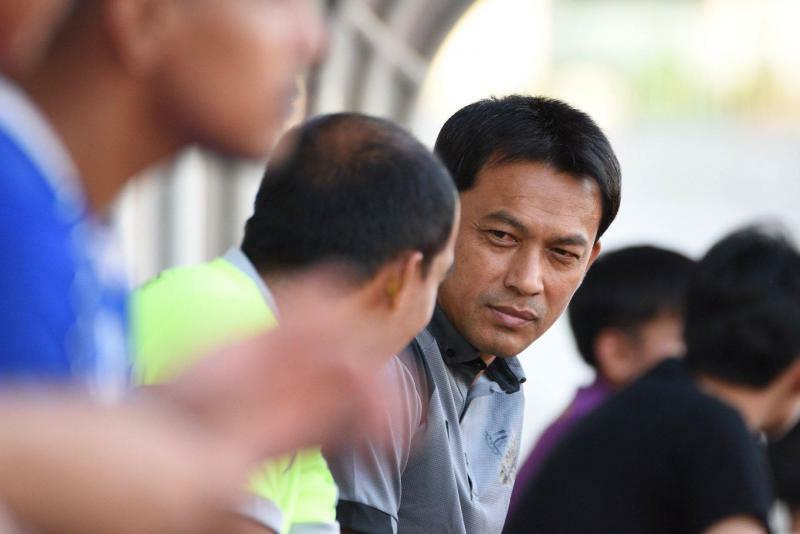 He has revealed that he expects the team to play with more "style" but only hopes for a good performance in the first two fixtures; a tough away day at Chainat Hornbill FC followed by a home game against champions Buriram United. Switching from one philosophy to its polar-opposite can be a dangerous transition, it'd be interesting to see how Totchtawan does in 2019. A mid-table finish and a good run in the cup competitions should make for a successful season. Seto Nurdiantoro is one an Indonesian legend who directly began his coaching career after retiring in 2013 with PSIM Yogyakarta. After coaching PSIM, his last club as an active player, in 2016 he agreed to coach PSS Sleman in 2016, a club that he had played for from 1990-1995 and 2000-2005. He finally achieved success in his third year after Super Elja were promoted to Liga 1 2019. 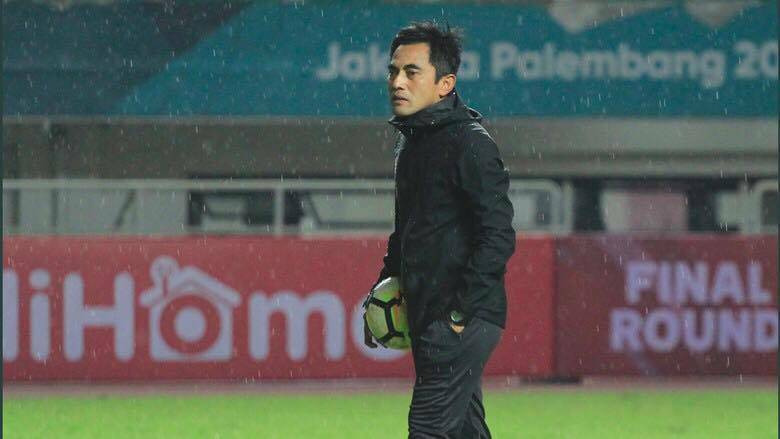 The 47-years-old coach may one of a youngest in Liga 1 now, he's also just got the AFC Pro license to fulfill the criteria of Liga 1 coaches so he can stay and continue his work in Sleman. Seto is a humble person and he's fully supported by management and fans. As a player, he was a great attacking midfielder, and he has brought that same sense of flair to his coaching. Now it is time for him to make PSS earn a good result in Liga 1 2019, even though many rumours say that Super Elja was involved in match-fixing issues last year. One aspect that PSS Sleman can utilize to earn good results in the top division next year is their home games, as they have fanatic supporters. Known as BCS or Brigata Curva Sud, their presence makes PSS' home "look like Green Hell" for the away team. As mentioned before, Seto is a young manager with a smoldering spirit dedicated to his attacking gameplay. He believes in fielding mostly young players, but is also not afraid to bring in top stars for his team, PSS already have the legendary naturalized striker, the 42-year-old Cristian Gonzales, and are linked with last year's MVP, Rohit Chand. 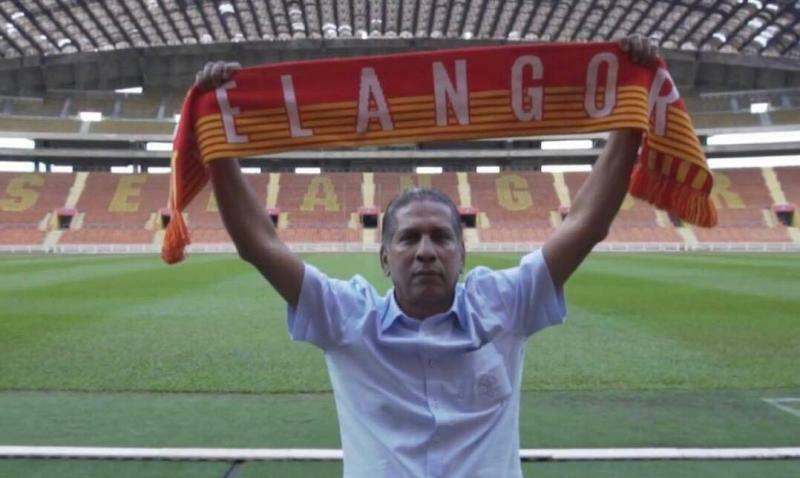 Sathianathan started his career for the Negeri Sembilan FA Gold Cup team in 1992. He held the assistant coach position for the national Olympic team in 1997-1999 and 2002-2004. He was also the assistant head coach at MPPJ FC in 2006 until the dissolution of the club and acted as an interim head coach for a short period after Michael Feichtenbeiner was relieved of his job. He was selected by Football Association of Malaysia to be the head coach of the national under-23 side in 2006. After winning the Merdeka Tournament, he was selected as the head coach for senior team by the FAM president Sultan Haji Ahmad Shah. One year after that, Sathia one-year contract was terminated by FAM, after Malaysia was trashed by United Arab Emirates 5-0 in the 2011 AFC Asian Cup qualification match. He then moved on to Kelantan FA and guided the team to 2010 Malaysia Cup triumph. He was forced to leave his post after being handed a 6-month coaching ban by FAM from January 2011 for criticizing the national football body. B. Sathianathan is an experienced coach and has won various titles. He has improved Kelantan, ATM FA, and Felda under his management. Despite never having won the Super League, he was seen as being among the best candidates to brings back the glory for Selangor FA. His record as the best coach of last season will definitely gear up this Selangor squad to fight for the league title.